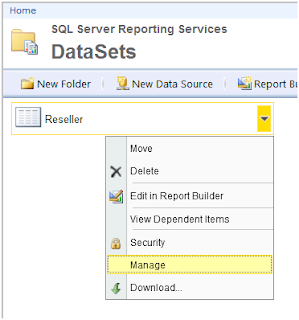 Report Deployment from BIDS/Report Builder/SQL Server Data Tools. 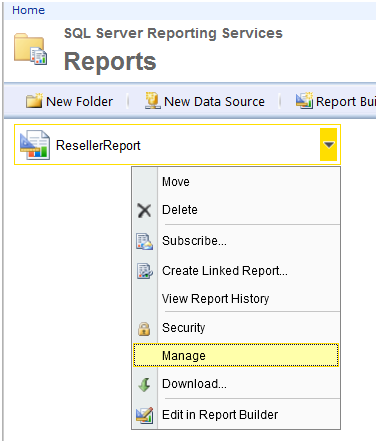 Report Deployment from Report Manager. 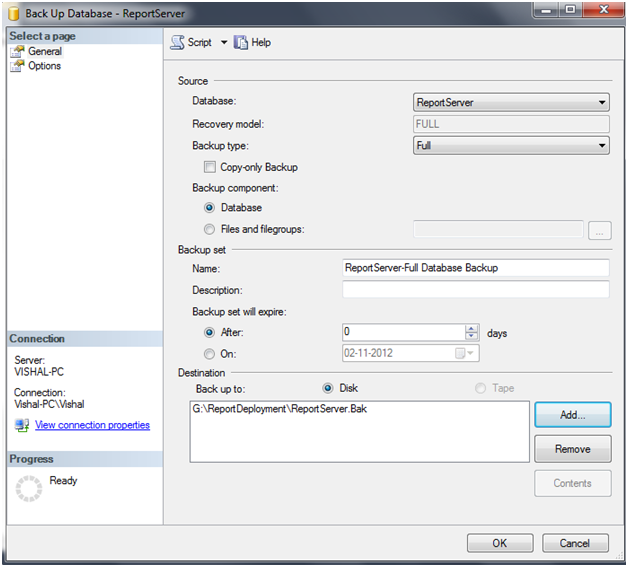 Backup and Restore of Report Server DB. Reporting services should be configured in the instance. 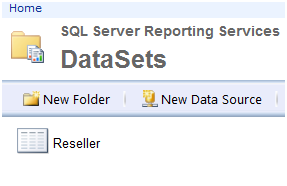 SQL Server Reporting services should run. 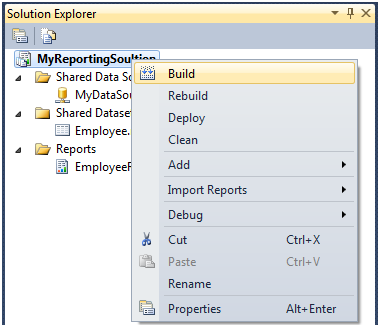 Reports that need to deploy should run in the BIDS/ Report Builder/ SQL Data Tools without any issue. 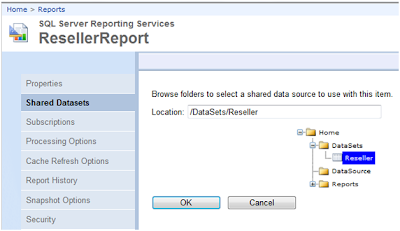 Report Server and Report Manager URL should work. 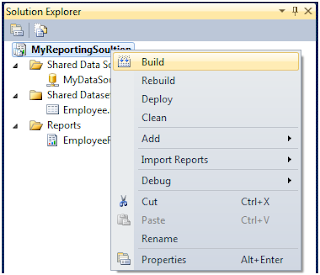 a) Report Deployment from BIDS/Report Builder/SQL Server Data Tools. 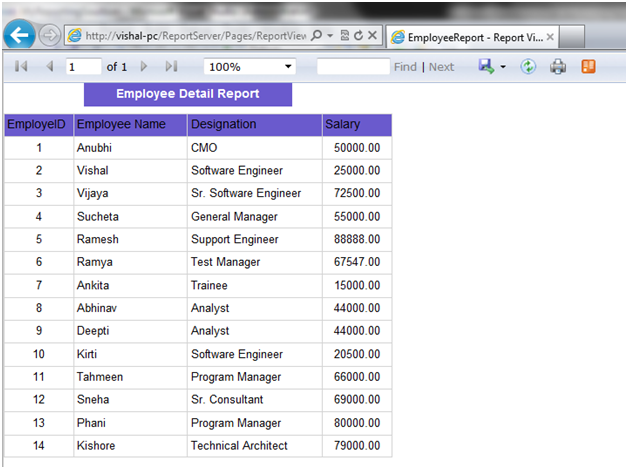 Below is the sample report named “EmployeeReport” with shared dataset and data source in BIDS. 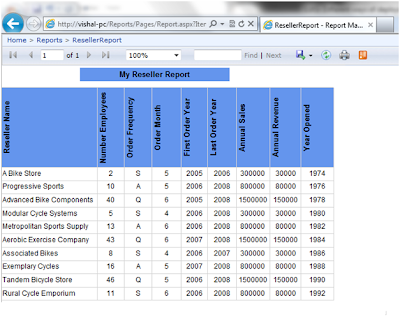 Report is working fine in BIDS. 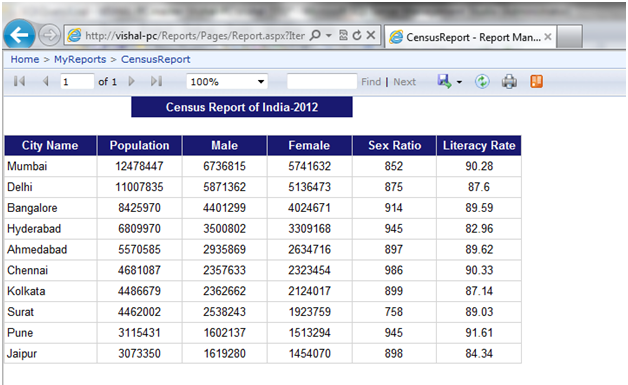 Below is the screenshot. Report server url is working fine and there are no reports available. VI. 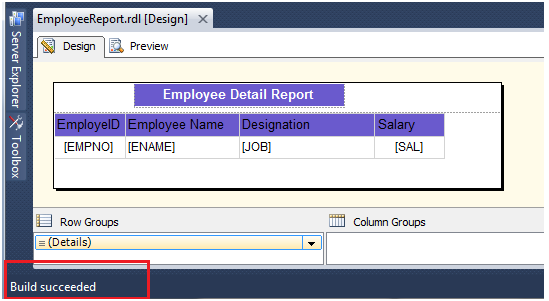 To verify whether report deployed successfully or not. 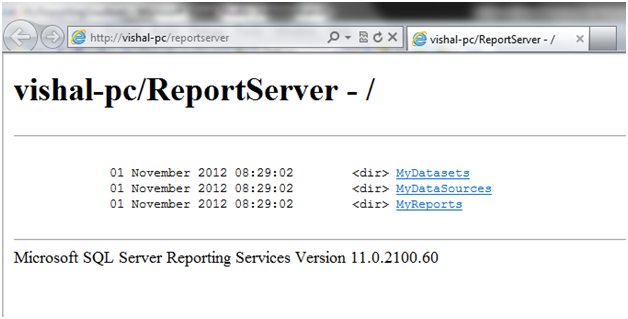 Go to Report server URL and run the report. 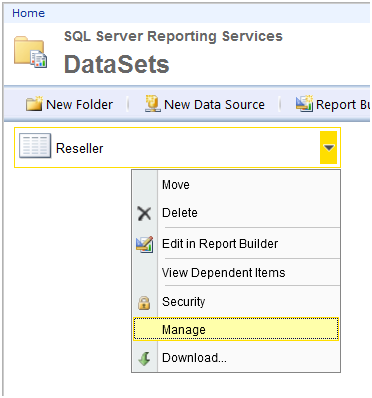 Note : Deployment steps for Report builder/ SQL Data Tools is same as BIDS. 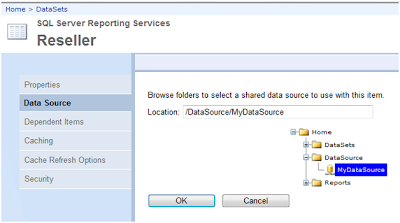 Report deployment from Report Manager means uploading the Reports, Data Sources and Datasets from file system to Report Server DB by using Report Manager. There are no report items in the Report Manager. 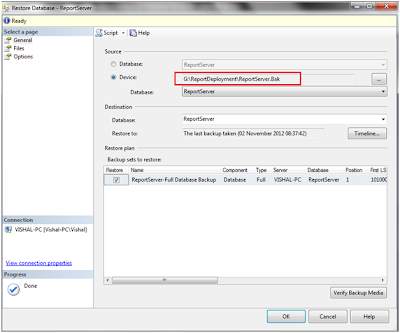 Provide the folder name and description and click ok. 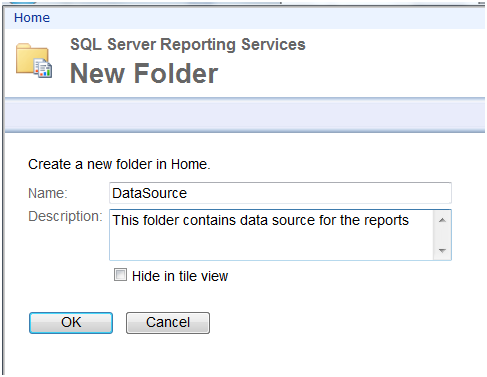 It will create the folder for Datasource. 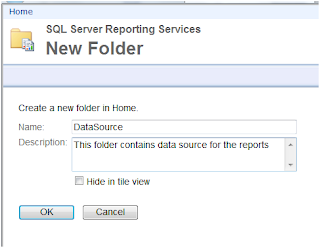 Create the folder for Dataset and Report also. 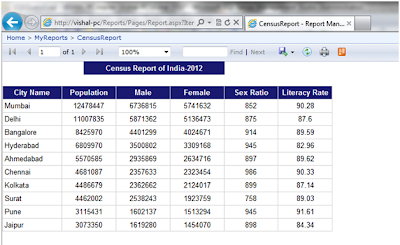 Now we can see data source has been created. VII. Repeat the VI for Report folder and upload the rdl file. 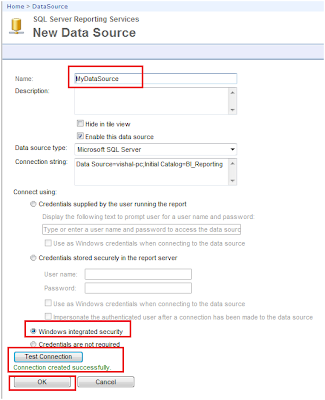 Below screehsot showing datasource, dataset and report both uploaded successfully. It will open the property for the report. 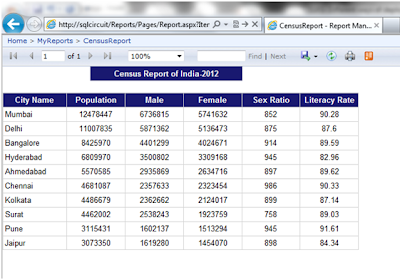 Click on “Shared Dataset” and select the correct dataset for report. Click Ok. It will map the “Reseller” dataset to the report. Click Ok. It will map the dataset to datasource. XI. 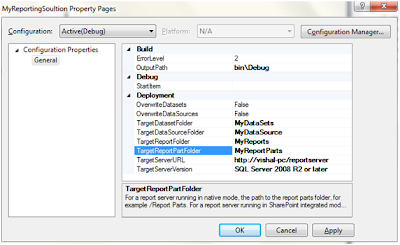 Go to the report folder and run the report. c) Backup and Restore of Report Server DB: It is one of the simplest way of deploying all the reports from one environment to another environment. 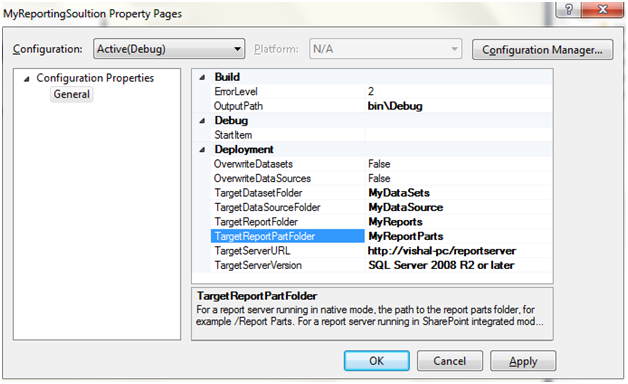 This way is useful when we are deploying report first time in any environment in which there are no existing reports. IV. 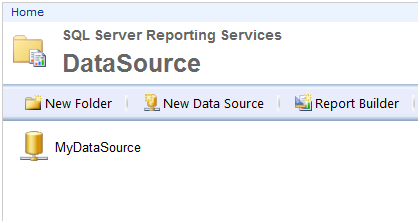 So we have taken the backup of source Report server DB in G:\ReportDeployment folder. 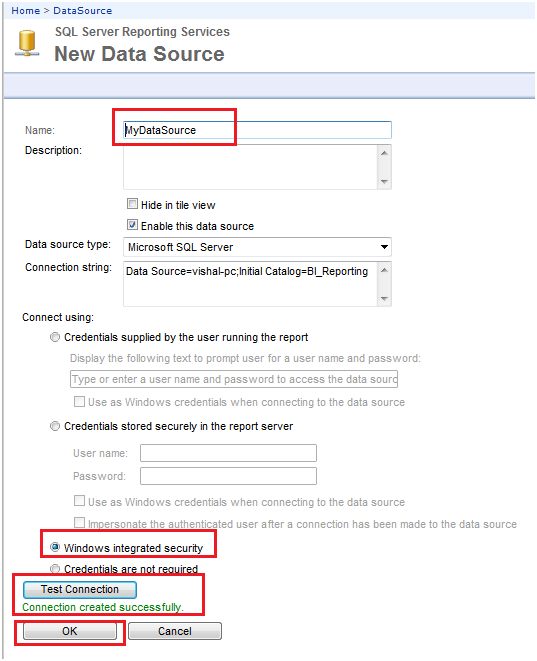 Now restore it to the target SQL server instance. RS.exe is a command prompt utility that Processes script you provide in an input file (.rss). We use this utility to automate report server deployment and administration tasks. RSS file: The .rss file contain the code to read the report item file from the local system, upload the file to report server and set data source. We can write .rss file using Visual Basi.net. Thanks lot, it is very nice article. But i have one issue. when i am trying to open the drop button, it is not working in Google Chrome and Mizilla Browser. Can you please provide any solution for that. Report deployment comes after developing the report. 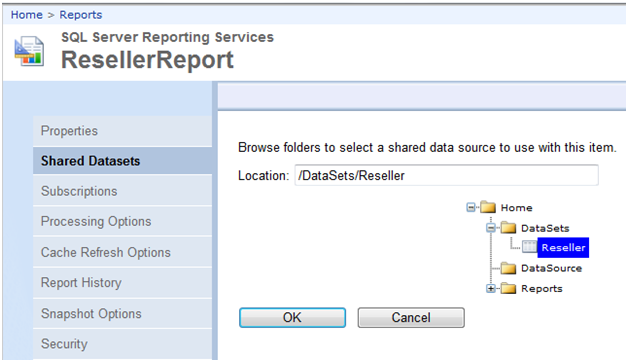 To visualize the report to the end users/business users, we need to deploy the report on the report server. 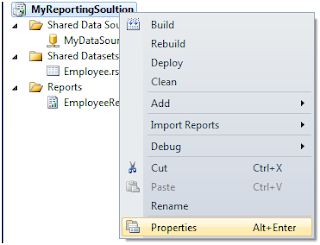 So, there is lots of techniques to deploy the report on the report server. In the section, we will go through them step by steps. Great Article... Thanks a ton !!!! 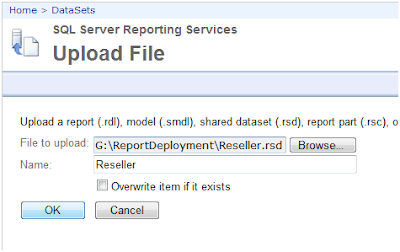 how to deploy by using RS utility? what is the step and script required?